Unsure of what to do with the kids these school holidays? 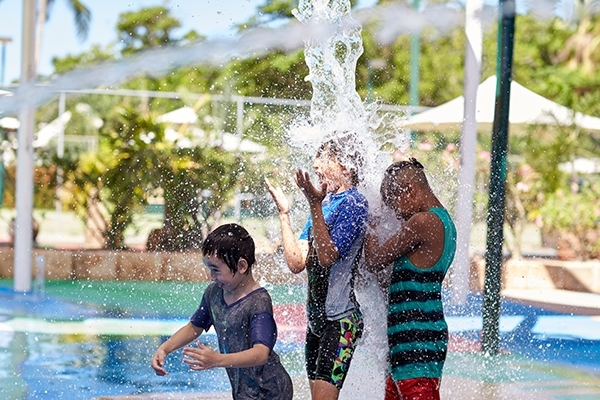 Soak up the family fun at Cable Beach Club! Head to the Family Pool and you'll find an array of activities to keep the kids entertained. Enjoy a two week program of children's games and entertainment, including arts and craft workshops, evening fire shows and water play. There are plenty of other fun activities the kids can participate in, you won’t want to miss out!